These hand-picked quality villas come in a variety sizes, can sleep up to 20 people, and most have a private pool. For RCI members this exclusive benefit is very popular as it gives them even more choice and flexibility in their holiday planning. Many members have made use of this great benefit, including Kenneth and Renee Carslaw from Southampton, and Brian and Dawn Howard from Ivybridge, Devon. 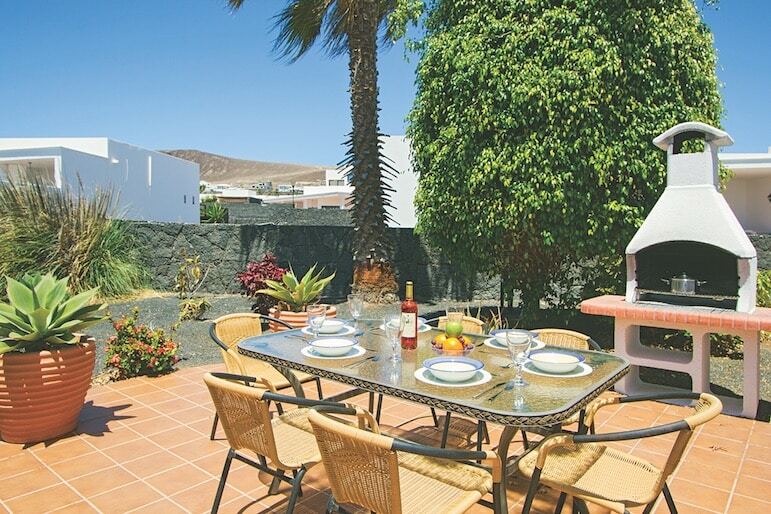 Renee Carslaw said: “My husband and I visited Lanzarote in February 2016 and stayed in a James villa, the Casa Solace, in Playa Blanca. We took our daughter and granddaughter for a real family holiday. Our villa was fabulous, just beautiful and very spacious. We had three bedrooms and bathrooms, so there was no waiting or fighting over the bathroom. “We chose Lanzarote because it’s warm and not too far from the UK. I’m not a beach person, so when I’m on holiday I like to visit the markets and Lanzarote was great for this. We also hired a car, which helped us to fully enjoy the area. “Being able to stay in quality villas is a great benefit for us, and I have to say, our RCI membership works really well for us as a family. Each year we spend six weeks at a resort in Indian Shores, Florida, where we meet up with a group of our Canadian friends. We are going later this year and I am really looking forward to it. 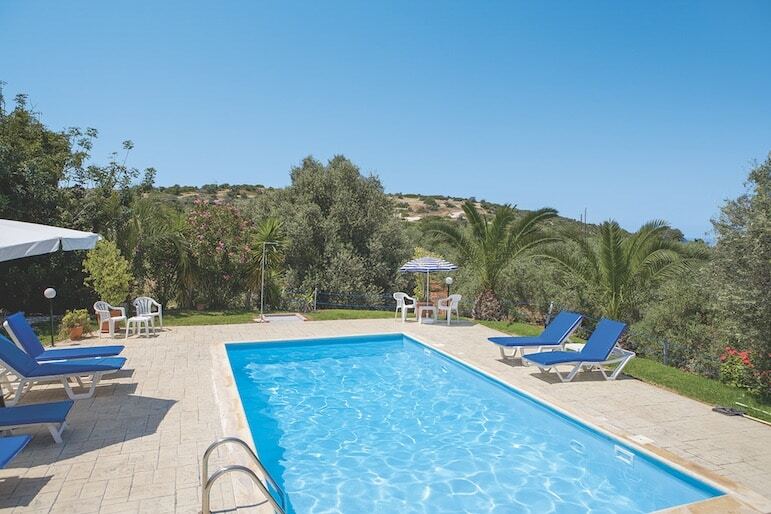 RCI member Brian Howard said: “We visited Cyprus in October 2015 with friends and stayed in Villa Katerina, Latchi. 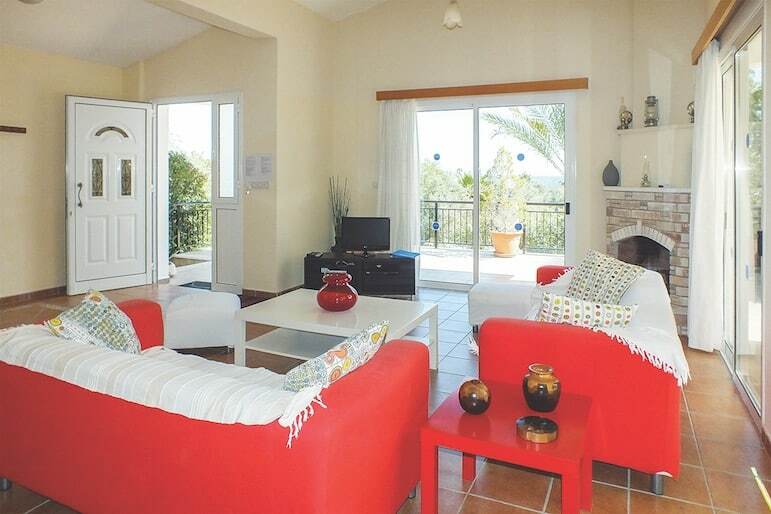 The villa was excellent with three bedrooms, a private pool and patio area. The nearest neighbours were around 300 yards away, so it was very secluded and afforded us the privacy to relax. 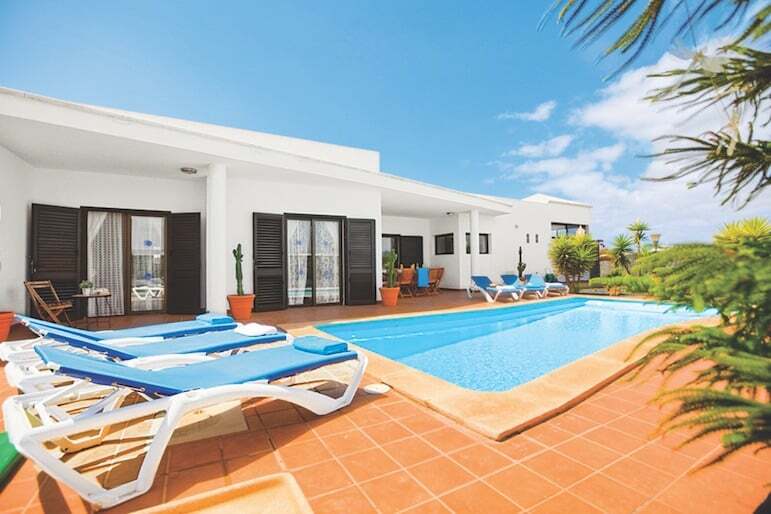 “We have used James Villa accommodation before, for a group holiday in Albuferia, Portugal, but this was the first time we had booked it using our RCI membership. 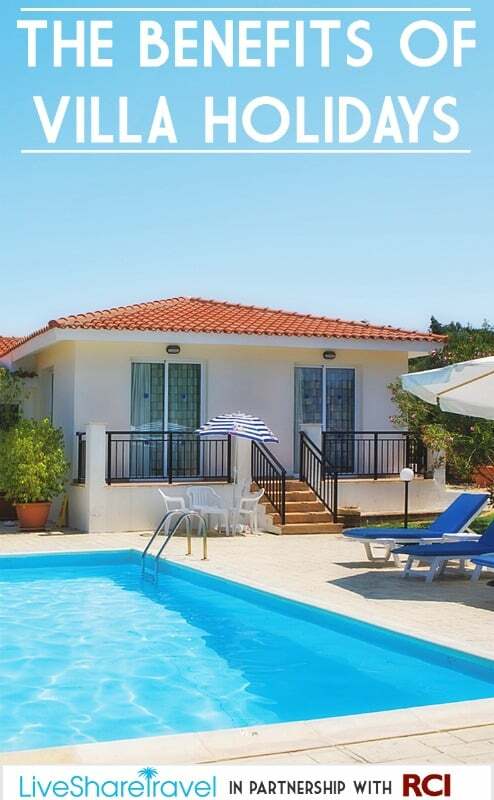 We were looking to go to Cyprus and the agent at RCI’s contact centre recommended James Villa Holidays. It even worked out fewer points than for a usual reservation and we were really pleased we had made that choice. “We spent the holiday doing exactly as we pleased, including a visit to Pathos and a boat trip. We hired a car, making it easy for us to explore the island. “We ate out a few times in the evening, but mostly we were content to explore during the day and spend evenings on the patio with a few bottles of wine, with me taking on the role of BBQ king. Our friends said that they enjoyed those evenings much more than dining out and, as the designated driver for outings, these relaxed evenings were also very attractive to me. “Based on the two villa stay experiences we’ve had, we would definitely use James Villa accommodation again. They are of a high standard and we have been very satisfied. “Although timeshare doesn’t always have the best reputation, it has always worked well for us, and we know how to make the most of our RCI membership. “We own at Hollywood Mirage in Tenerife, a resort which has always been maintained to great standards. We have been to all of the Canary Islands, most more than once, as well as Spain and The Bahamas. In March of 2016 we visited Alcudia in Majorca and in June we are heading to the Lake District.